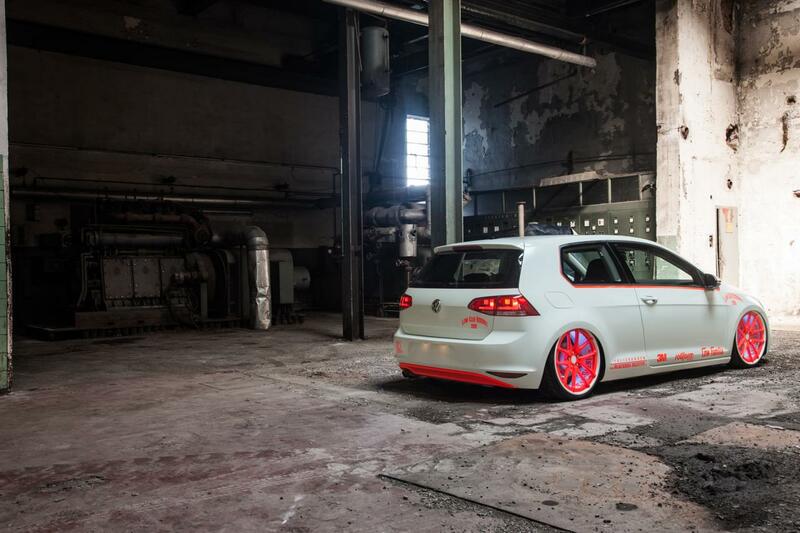 The new Volkswagen Golf starts to get more and more attention from tuners. 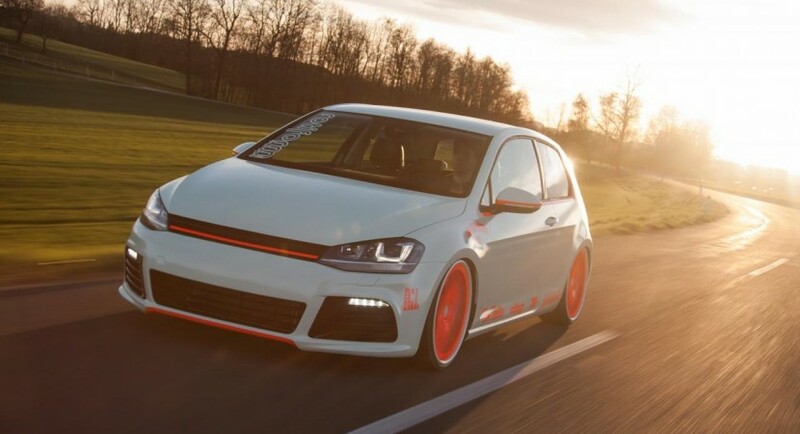 The specialists at Low-Car-Scene decided to team up with BlackBox-Richter and develop this tuning program based on the seventh-generation Golf. 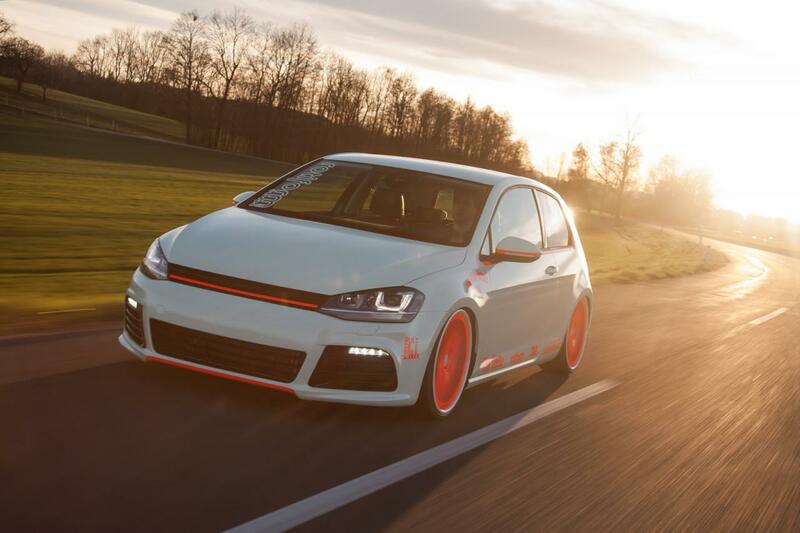 Under the hood sits a 1.4-liter TSI unit producing 140 horsepower, being based on the three-door Highline version of the German hatchback. Styling features include LED daytime running lights, large 20-inch Rotiform forged wheels in a special finish, a revised front grille and redesigned bumpers. 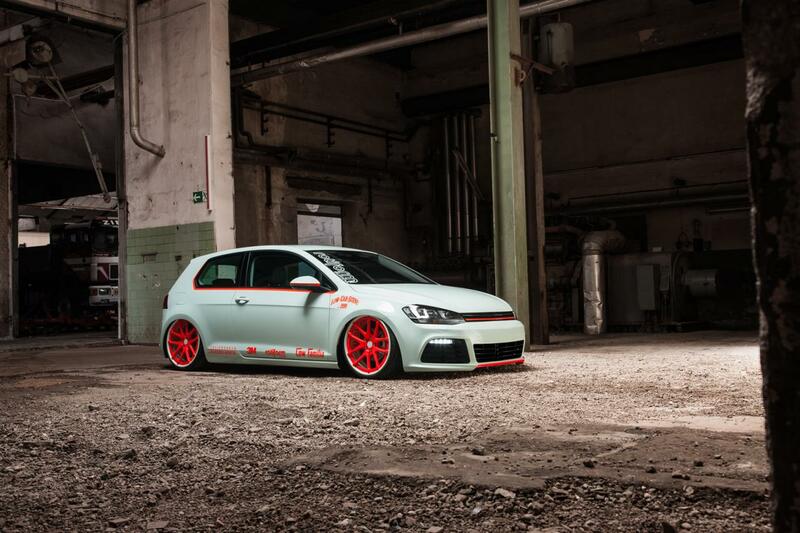 A new RideAir Version 3 suspension brings the German model very close to the ground. Inside, buyers will benefit from leather upholstery, satellite navigation, keyless go, rear view camera and an improved steering wheel. “Bonnet and bumper are welded and the original grill, which is also a special product, was extended with new struts, making the VW-emblem cancelled without replacement,” says the tuner.